By their nature, dialysis centers have a heightened need for proper sanitizing and disinfecting, especially in treatment areas. The largest piece of real estate in a dialysis center is the floor. It can also be the biggest challenge in facility maintenance as it is exposed to a number of elements that erode its finish, such as acid and bicarb spills, medicines, and leaks from dialysis machines. 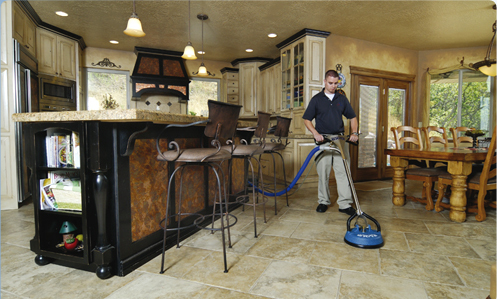 Floors are considered "low-touch housekeeping surfaces" by the CDC (Centers for Disease Control. 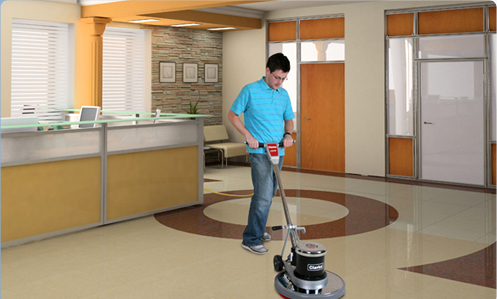 Our floor maintenance program addresses everyday floor maintenance needs as outlined by the CDC, in addition to periodic renovation services created by spills and the activity that takes place in dialysis centers. 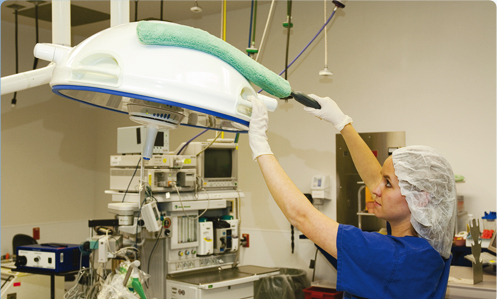 SV CLEAN makes sure center technicians have the products and procedures to appropriately clean stations. We have a checklist to assure all surfaces are properly cleaned, including the tops of storage drawers, light switch covers, walls, and floors. We provide the proper materials and guidelines for immediate clean-up needs involving body fluids. 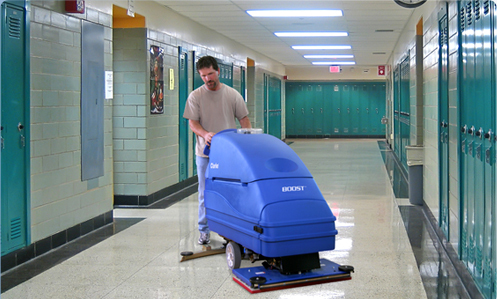 Our services pay special attention to various environmental surfaces that can be overlooked by non-professional cleaners, but keep your facility within health code compliance. 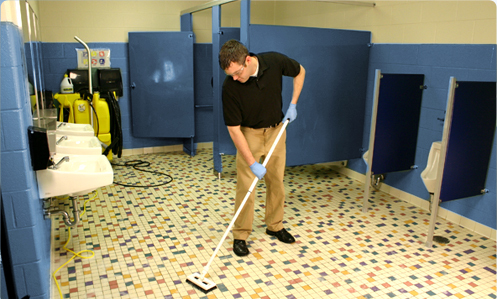 Our services assure restrooms are clean, odor-free, and well-stocked. For tile surfaces that have become dingy, our Tile & Grout Intensive restores the original shine and brightness. 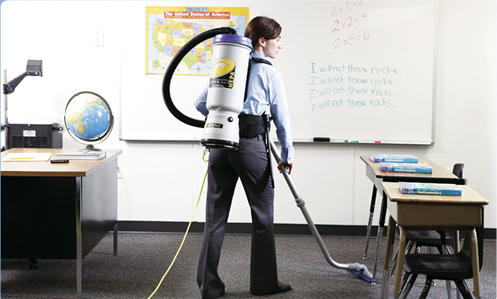 Our staff is trained to respect personal work-space, yet provide necessary cleaning and maintenance services. 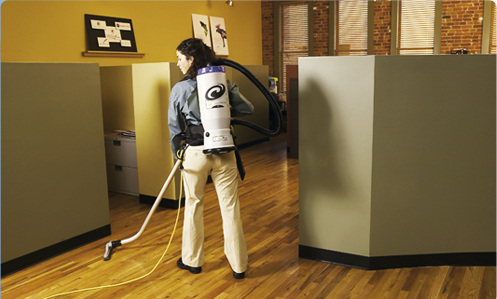 Your work area is cleaned and maintained while important papers or work materials are not disturbed. The maintenance of the kitchen/break room area can often take a back-seat to other more crucial work areas in a dialysis center. 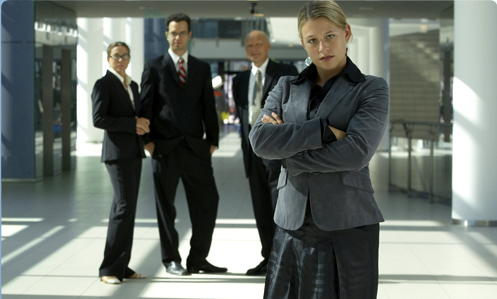 We make sure this area receives the same attention as other areas.